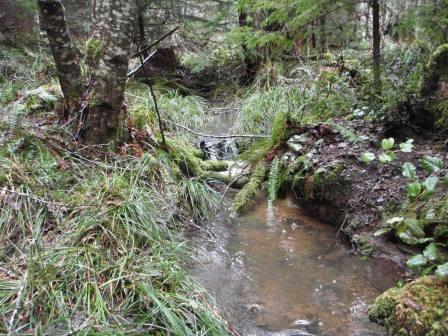 Bring in the New Year with the Riparian Areas Regulation Methods course. This course will be offered February 9-11, 2016 on the BCIT campus through Vancouver Island University’s Natural Resources Extension Program. Soon to become mandatory by MFLNRO, the course covers the regulation, both assessment methodologies, as well as some field applications. To register, click here.